"It's a scandal that two years have been wasted pursuing a flawed refurbishment idea, even if it may have been the least worst of the two alternatives. These better options could have been put on the table back in 2006, and should have been - the Mayor has to answer as to why they were not!" 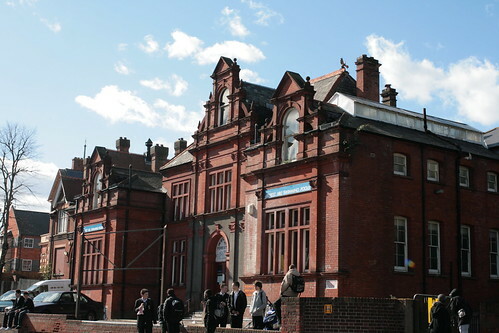 "The pools, Louise House, Holy Trinity Schools and the library give a possibly unique insight into the Victorian attitude toward health, education and social welfare. 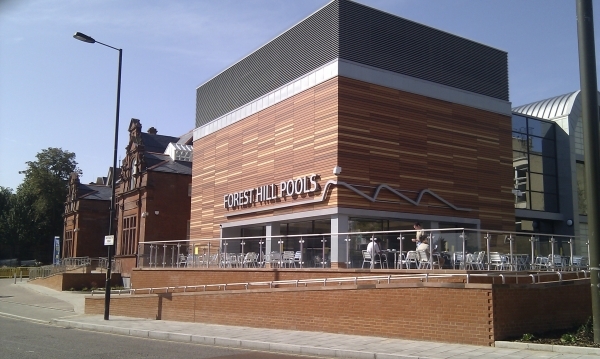 I feel that every effort should be made to ensure that at least the front of the pools building, including the ticket offices, slipper baths, waiting rooms and superintendent's accommodation, should be retained." 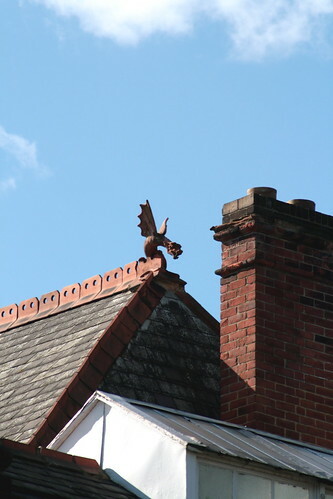 Jeff Lowe, founder Havelock Walk artists’ quarter. We’ve recently learned from Southern Railways that when Oyster readers come into operation at Forest Hill Station in January 2009, the gate to Perry Vale will be kept shut throughout the day, only opening during evening peaks. From 3pm until the end of the peak, members of staff will be on hand to read everyone’s oyster card with handheld readers. This system would inevitably create delays for passengers exiting at Perry Vale. We also question whether staff would be willing to stand in the rain, snow, or freezing/boiling temperatures for hours at a time with trains every five minutes. In reality, this system is likely to lead to the gates being closed all day. 1. 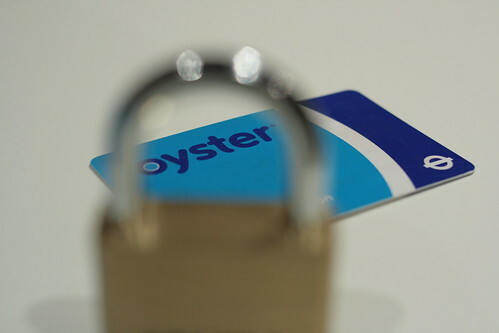 Oyster reader available at the Perry Vale exit for pre-pay customers to swipe in and out, similar to the system in place until recently at New Cross Gate. This would allow the exit to remain open as it does today. 2. A new exit onto Perry Vale car park providing staffed ticket barriers all day and an accessible entrance to the station on the Perry Vale side of the station. Further problems will occur at Sydenham and Brockley where the exits on the northbound (Sydenham) and southbound (Brockley) platforms will be remotely operated for disabled passengers only. Of course, once these gates are opened there will be nobody to stop other passengers flooding through the gates. Honor Oak Park station should be fairly straightforward as a single set of barriers can be placed in the ticket hall. 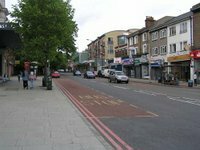 The popular Green Chain walk linking South East London’s open spaces is being extended to SE23. We’re celebrating this by organising a guided walk along the proposed route from Sydenham Wells Park to One Tree Hill. Our walk starts at 2pm at the pond in Sydenham Wells Park and should take about 2 hours. Although there is an off-road element, it should be OK for buggies. It will be led by Peter Frost from the Friends of One Tree Hill who will talk about some of the local history along the route. 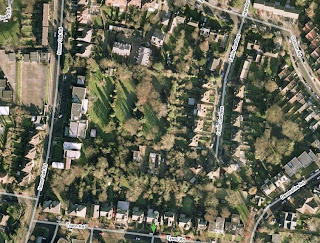 If you are planning on driving to Sydenham Wells Park, you can return on the 363 bus which goes from Forest Hill Road up Sydenham Hill. These are exciting times at the Ackroyd Community Centre (Ackroyd Rd, off Brockley Rise, Honor Oak). At the moment, it runs a community nursery, parent and toddler groups and a toy library. But over the next twelve months, it expects to undergo major refurbishment and become a designated Children Centre offering a whole range of services to local children and their families, writes the Centre’s director, Pat Tulloch. Ackroyd Children & Families in partnership with Ackroyd Community Association and the London Borough of Lewisham is currently considering plans for the refurbishment of the Ackroyd Community Centre as part of Lewisham’s Children Centre Strategy. The £450k refurbishment programme forms part of phase 2 of the Children Centre Strategy, which will enable Ackroyd Children & Families - a community nursery - to become a designated Children Centre from April 2009. Our particular model is unique because we are based within a community centre and are led by a voluntary management committee many of whom are local parents or live in the local community. We believe that in order to invest in the wider community we need to first invest in its children and their families. By working in partnership with local schools, health and social care professionals, private and voluntary sector providers, we believe we are better able to build relationships and shape the quality of local services. Dalmain Primary School provides an excellent example of this. It has kindly offered to accommodate us whilst the bulk of the work takes place over the summer. The refurbishment is due to be completed at the end of September.